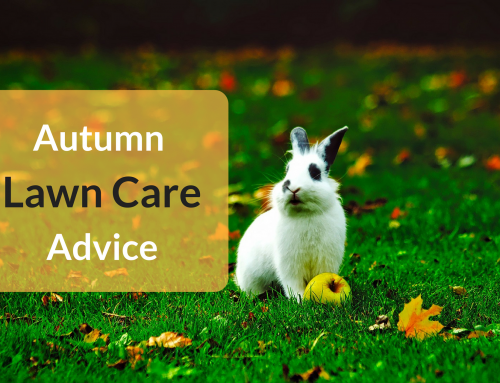 So you’ve just been through a harsh winter, the weather was cold, wet and windy and you’ve not been in the garden at all. Well now it’s spring and you’ve just made your first walk outside to see the damage. What welcomes you is an overgrown, shabby and, overall, just a poorly looking lawn. So you do what everyone else would, take the mower out of its hibernation and get to work. So after about an hour of pushing continuously back and forward, up and down, all over the lawn, to the point where you’ve covered every single inch of grass, you take a look back to see your progress. 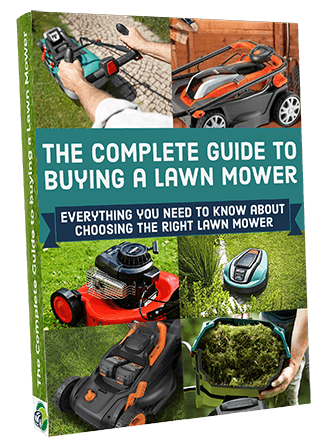 But something just doesn’t seem right, you can’t quite put your finger on it but there seems to be something that’s keeping your lawn back from looking like it once was. After a few minutes of scrambling your brain for the answer, you’ve finally got it… the Lawn Edging. Yes the edges of your lawn can get in pretty bad shape just like everything else after being exposed to the rubbish weather we all know too well. 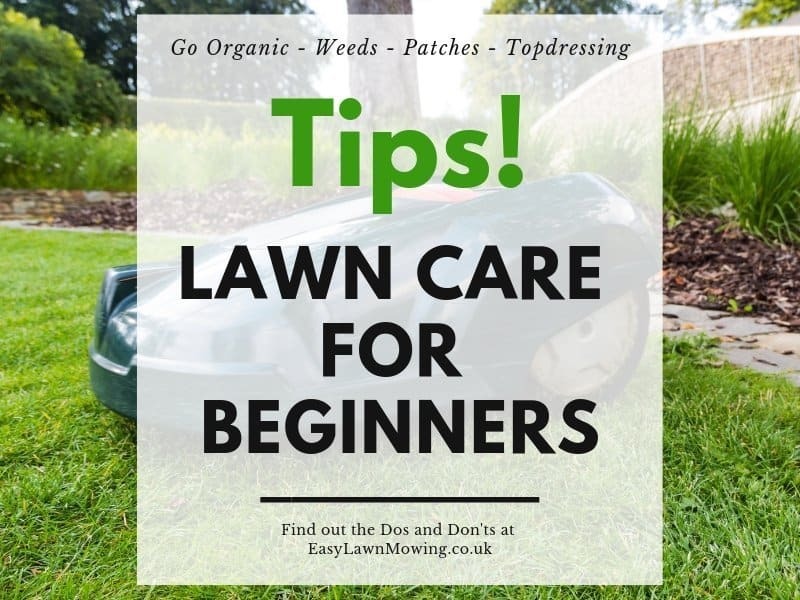 So to sharpen up the look of your garden and make it look that little bit tidier, there are a couple of things you should do to your edges. But don’t worry this is a very easy process and I’ll be helping you through every step of the way. 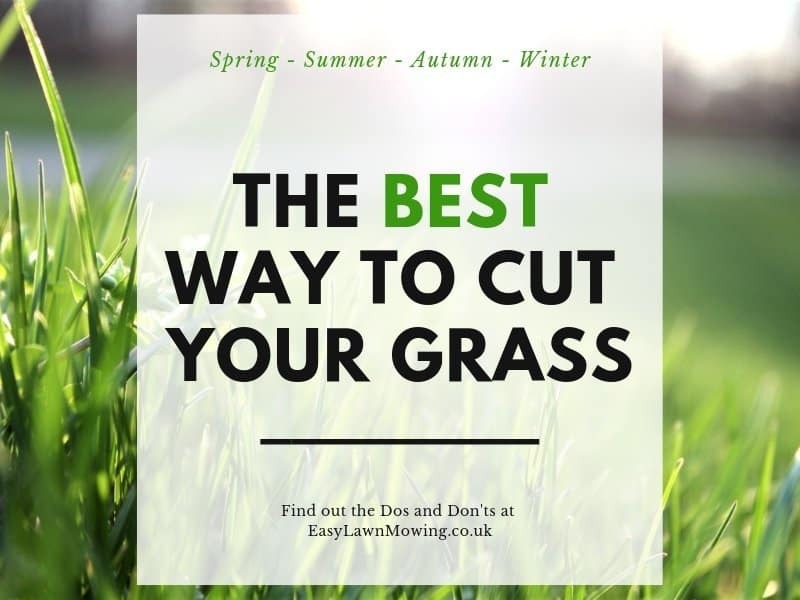 To do this properly you’re going to need a couple of things, either a half-moon edging tool (preferred) or a sharp spade, to actually cut away the turf, and something to use as a guide. For straight edges I recommend you get a plank of wood and for more curved edges I recommend you use a piece of string attached to some pegs. Of course you could cut around the existing edge without a guide, just don’t complain if it’s not completely straight. Your goal is to create a 90° edge to the lawn and to make sure the top of the edge is just below that of the cutting height of the grass. This allows your mower to safely pas over it without causing much damage to the edge or itself. To keep your lawn at its best you’ll want to carry this out at least once a year in spring. 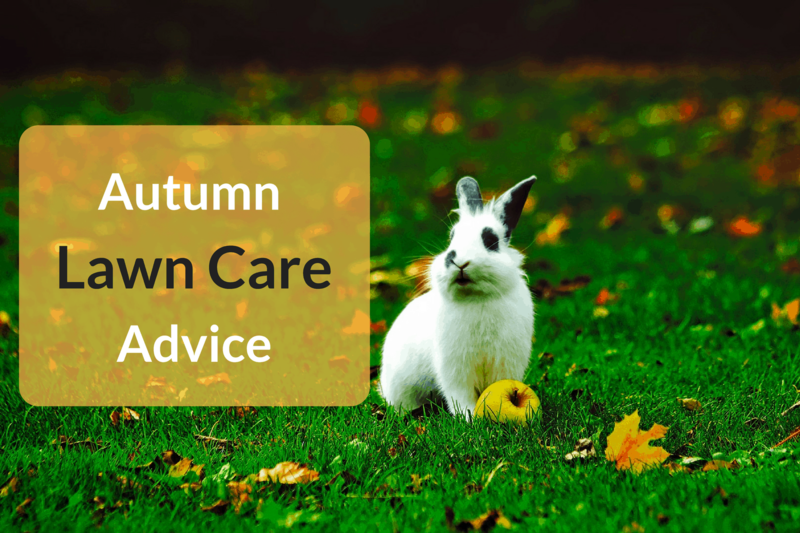 This is especially true if you have a lawn that sits on light and sandy soil as they can crumble easily. To repair a broken edge you’re again going to need either as half-moon edging tool or sharp spade but this time, instead of cutting along the edge, you’re going to cut out the section that’s is broken. With your tool, undercut the section, pull it out, turn it around 180° and put it back in place. The broken edge should now be facing towards the rest of the lawn and its straight should now align with the lawn edge. Make sure you keep this area well water during dry spells. 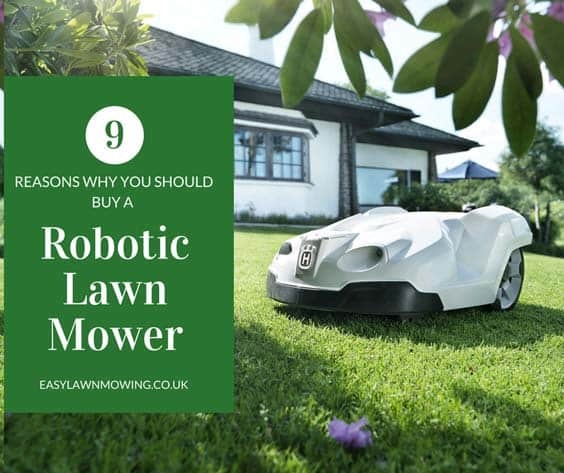 Now that you’ve cut and squared up the edges, you are probably still going to have a few bits of grass sticking out unevenly, even after mowing. Well you can’t leave it like that after all your hard work making it straight so grab a pair of long-handled edging shears and start clipping. When cutting the best technique to use, for right handers, is to hold the handle steady with your left hand, perform the cutting action with your right hand and move in an anti-clockwise direction, and visa-versa for left handers. 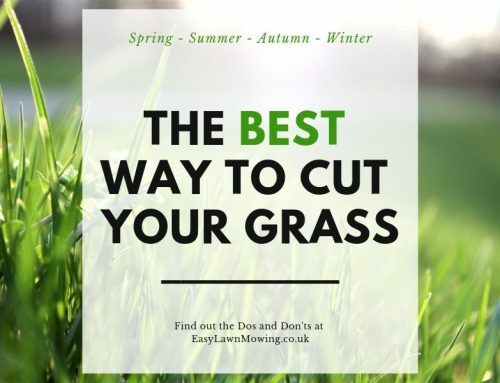 Try to get as straight and clean a cut as possible and dispose of grass clippings by putting them in your compost pile, or bin if you don’t have one. For grass that has overgrown onto pathways, use a sharp knife to cut the turf and pull all the pieces away. When the lawn is flush with the path grass shears are probably more appropriate. They’re like scissors that let you get down to the same level as the lawn and get a nice clean cut. If you’d rather not go through this process every year then it’ll be worth your while to install a metal sheeting around your edges. These are available in most garden centres and can come in a variety of colours and materials, like iron, plastic or steel. 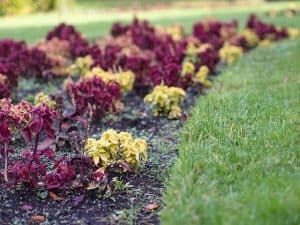 They are driven into the soil along your edge and make for a permanent lawn edge you can easily mow over. Even though there a few choices to choose from, your best bet is a steel edging. Once installed the edging is tough, weather resistant and maintenance free, and it can last the entire year without a problem. 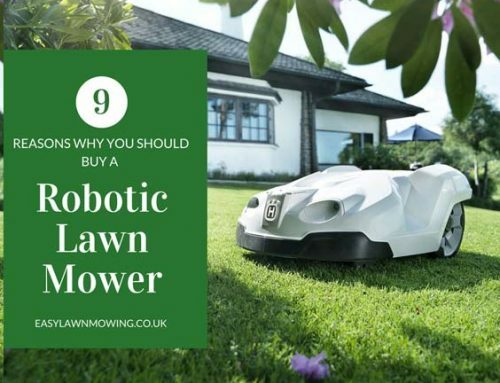 Not only that but it’s versatile too, because it’s easily flexed you can create pretty much any shape with it so it’ll fit along straight and curved lawn edges. 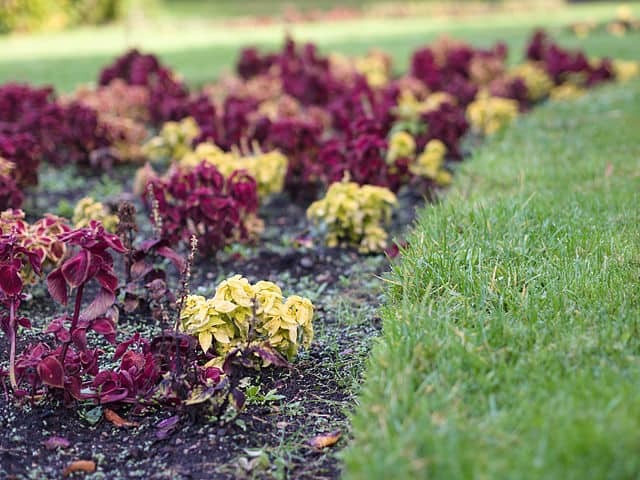 A good tips for when you’re installing the edging is to scrape it into the soil beneath, back and forward along the ground from left to right to create a little groove. This helps to loosen up the soil and make for much easier installation. 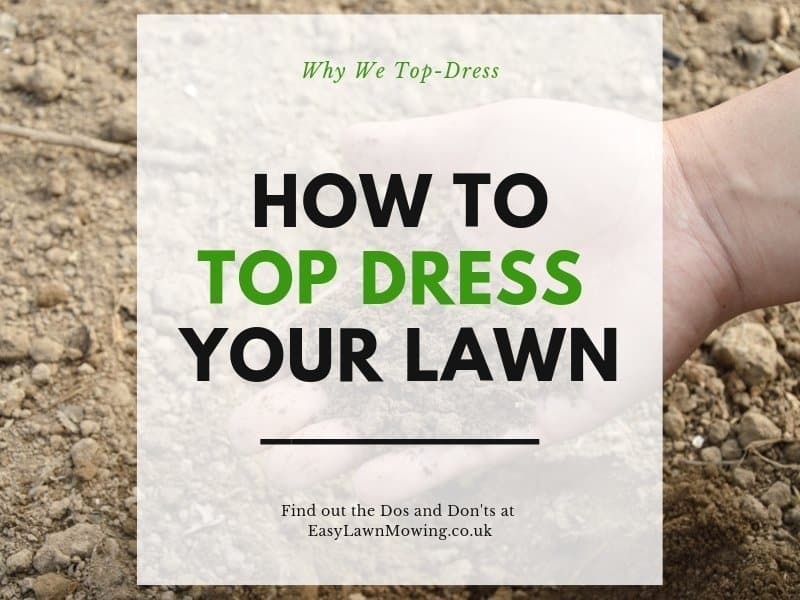 After you’ve finished installing the edging, your lawn will probably need a little building up along the side so you’re better giving it a topdressing and overseeding. Always do this two metres into the lawn so that your new area of grass blends with the existing one. If you don’t you’ll be left with a neat line of new seed covering the perimeter of your lawn which will look a little strange but if you’re into that then by all means go for it. 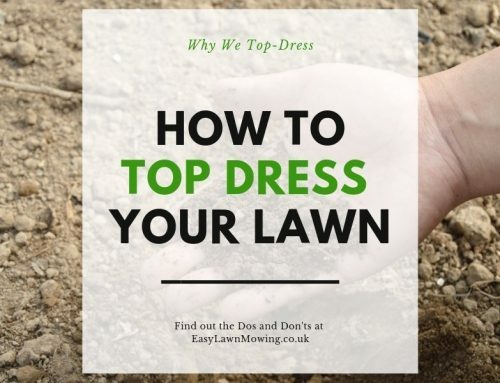 Also remember that you might want to top dress a couple of times to ensure that the finished lawn is at 90°. 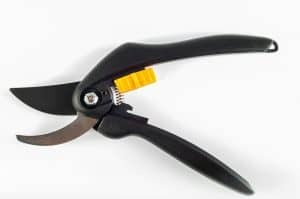 I’m really glad to see this article about trimming the edges in your lawn. Well, I’m happy for my husband that you’ve written this article, as he does most of the lawn work. This is exactly the information we need to get that pristine look we covet. How many springtimes of trial and error and practice does it take to become proficient? I’ve almost given up and thought about calling a lawn service! Is there hope that we can achieve this on our own? Yes of course you can Jane, it will just take some practice! I don’t think garden work comes easy to anyone at first so just give it some time and I’m sure it’ll be second nature soon enough. I’m glad you enjoyed it Jon, if you have any problems with maintaining your lawn or just any questions then please reach out, I’m happy to help!